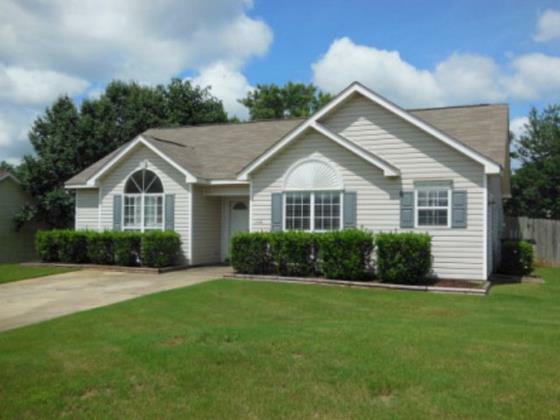 About: Opelika real estate for sale in Ridge Road, a 1900s built neighborhood offers affordable housing prices, perfect for families of all sizes. Residents of the Ridge Road community enjoy their close proximity location to the sportsplex and ballpark. Location: From Opelika Road turn right on Ridge Road to enter the neighborhood.